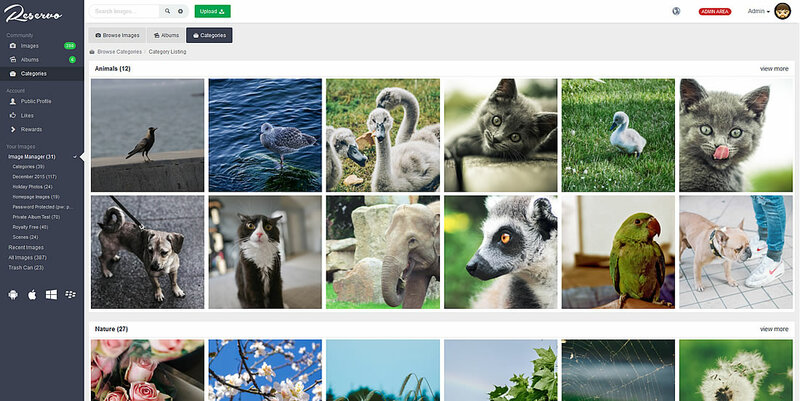 Use our image hosting script to setup your own personal photo storage site, or run a premium image hosting site like Flickr and charge users for paid upgrades. 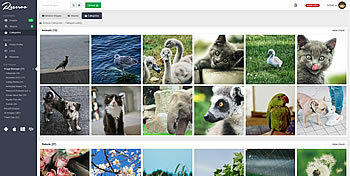 The software has been built using all the powerful features of YetiShare but tailored specifically to image management. With thumbnail previews, upload progress, speed and remaining time. Support for Drag & Drop and no reliance on Flash so it works on all devices! Large image uploads supported. 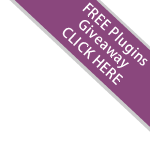 By enabling ImageMagick, you can use a huge amount of image formats. The script will automatically resize photos and generate thumbnails for JPG, PNG, PSD, RAW, PDF, AI & more. We've built the image manager using Ajax, so browsing pictures is lightning fast. 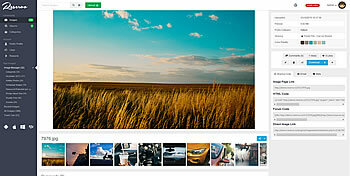 Quickly view full size images and even use the arrow keys on your keyboard to flick between images. 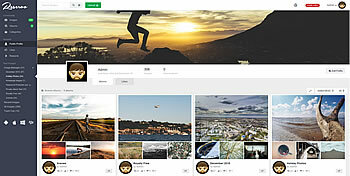 Full control over the images, users, image servers, site settings, plugins, logs, security and more via the admin area. It's mobile friendly too so you can manage your site on the go. The interface has been built to be responsive. The entire website scales for mobile, tablet & desktop devices. Users have a smooth experience no matter how they access your site. Optionally run the site as an image hosting service. Charge for premium account upgrades by offering more storage space to your customers. Reporting including within the admin area. Integrate any number of external image servers for additional storage. Use FTP storage or another dedicated server. We also have an Amazon S3 plugin. Absolutely none of the Reservo source code is encoded, enabling you to amend the image hosting script, add features and change the styles as needed.